A power outage Friday caused by an equipment malfunction affected San Diego Gas & Electric customers in Pacific Beach. 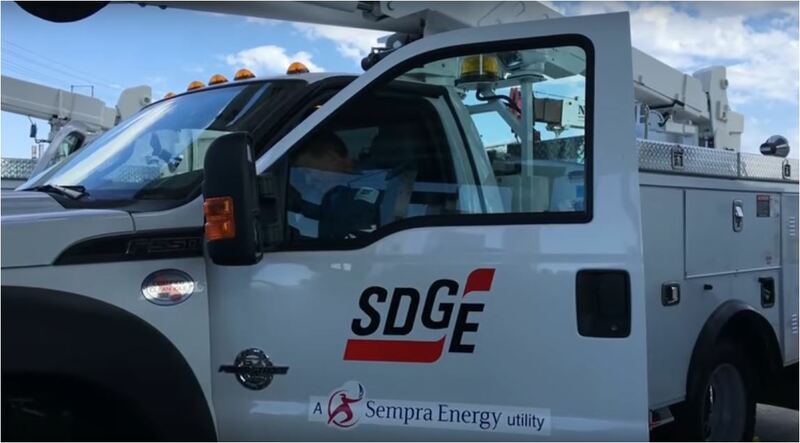 The outage was reported at 3:25 a.m. affecting 2,401 customers in the Pacific Beach and Mission Bay areas, SDG&E spokesman Joe Britton said. As of 9:30 a.m., around 1,000 customers were still without power, Britton said. The outage was caused by a malfunctioning switch, Britton said, adding that crews estimated power would be restored for all customers around 3 p.m.